Why A Wedding Well Celebrated Is Worth It! I often hear clients ask why spend so much time, effort, and money on a singular event (like a wedding) which lasts a few hours. Is it really worth it? Isn't it a poor use of our resources? Obviously, I'm a wedding planner and my answer is of course it's worth it. But, let me explain why. A wedding isn't just "one day." For the bride and groom, a wedding is a lifetime of memories. It's the starting place for their new life together. It is the day that two lives miraculously become one life. Their wedding day isn't just dinner and dancing, it's an expression of who they are and who they hope to be. It's a gathering of all the people in their lives who have carried them so far. It's an opportunity to be surrounded by those people in one place at one time to be blessed by their presence, encouraged by their love, and lifted up by their joy. 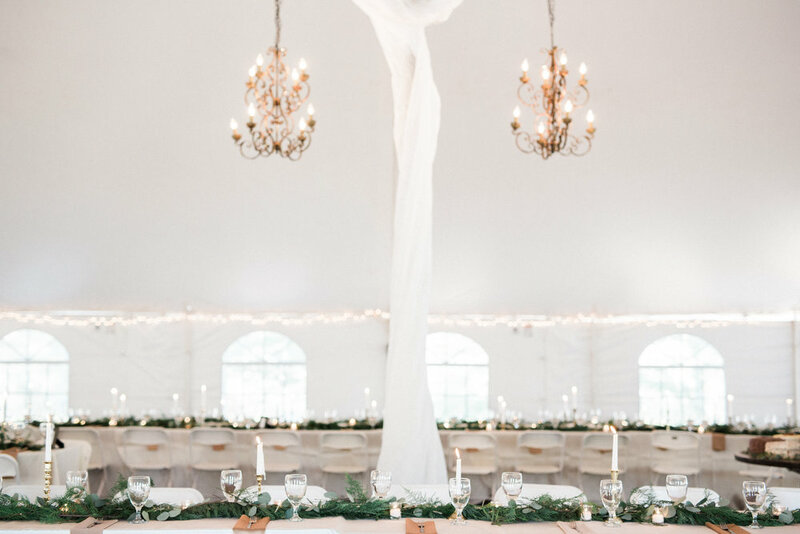 Planning and celebrating a wedding is like putting a stake in the ground and declaring the importance of what is happening by making time stand still, elevating the moment, and drawing attention to the beauty and weight of what is actually happening. It may sound dramatic, but it's true. For the parents, family, and friends of the Bride and Groom, a wedding is also more than just a day. It's holy ground. It's a day we stop our normal routines and take part in something bigger than ourselves and more important than our list of errands. It's a day when we get to witness something holy. We get to be a part of the joy of life, not just the work of life. It's a time we put our agendas and needs aside for someone else and become a witness of love and commitment. It's a day where we get to lay down our needs and desires and be there to support and celebrate someone else's greatest moment, biggest commitment, and cheer them on! And more often than not, it's a day when we are reminded of our own vows and commitments and inspired to hold, refresh, and strengthen them. These are the times of our lives. The stuff worthy of great celebration and investment. So, when and if you ever wonder if the thought, time, effort, and cost of your wedding is worth it, remember that it is. Hold fast to your set budget and enjoy knowing you will not regret creating a day that will undoubtably provide a lifetime of memories. Mr. & Mrs. Joe Whatley!